Total area: 400m². 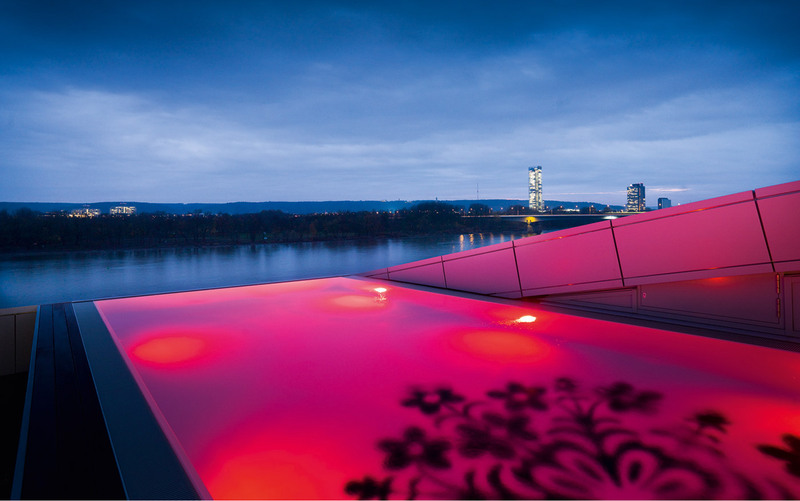 Indoor area: sauna and SANARIUM® with views over the Siebengebirge (“Seven Mountains”) and the Rhine, steam bath, relaxation rooms, treatment rooms, private spa with sauna, shower and treatment beds. Outdoor area: terrace with heated outdoor pool (15 x 5m). With 253 rooms (including 63 suites), each with their own interior design, and the extravagant Kameha Spa, this luxurious complex is one of the leading hotels of the world. Featuring its own geothermal power plant, the hotel is also a member of the “Leading Green” initiative. 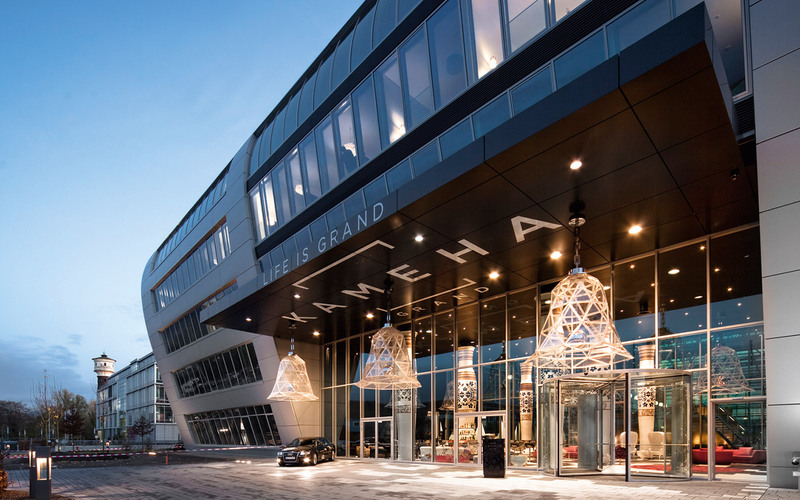 This power plant is able to cover some 70% of the heating and cooling requirements for the Kameha Grand.